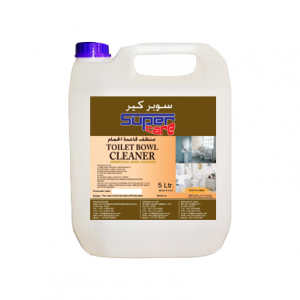 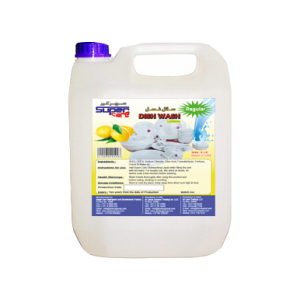 We are one among the top detergents and disinfectants suppliers in Qatar with a strong expertise and experience in the industry. 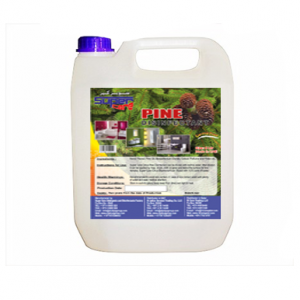 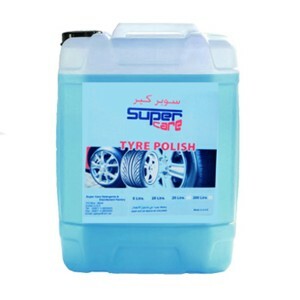 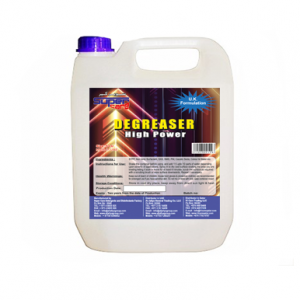 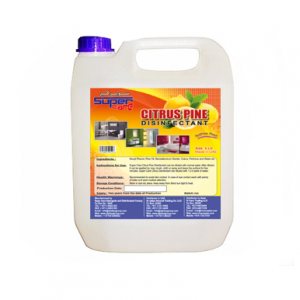 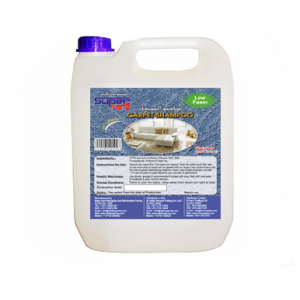 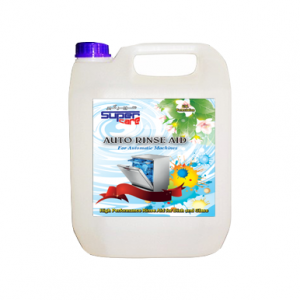 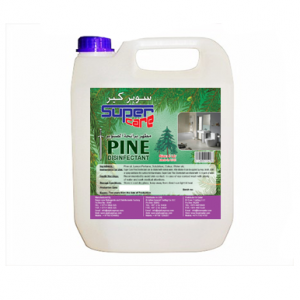 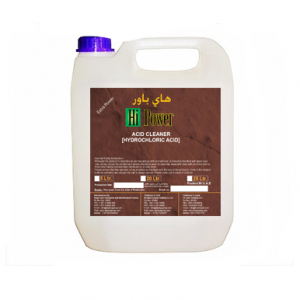 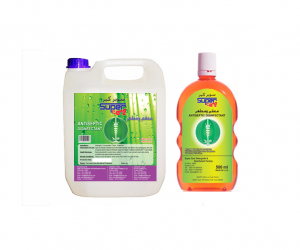 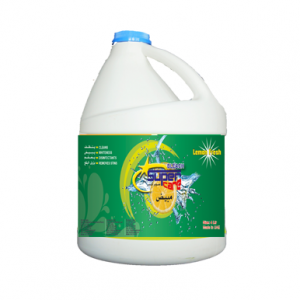 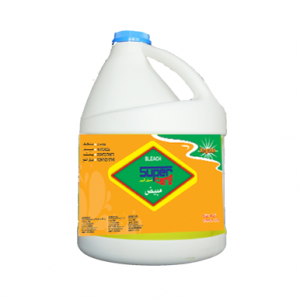 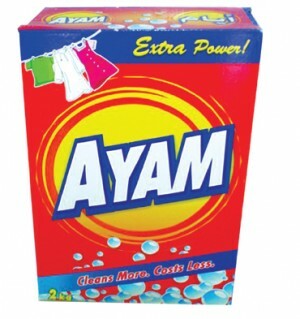 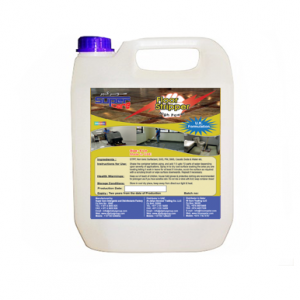 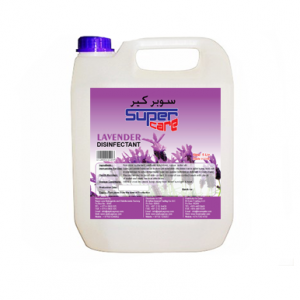 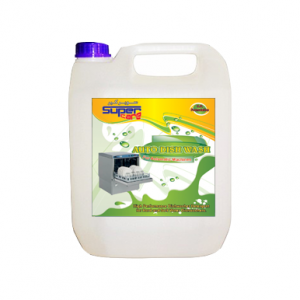 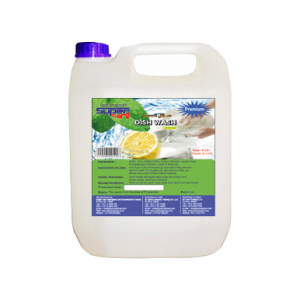 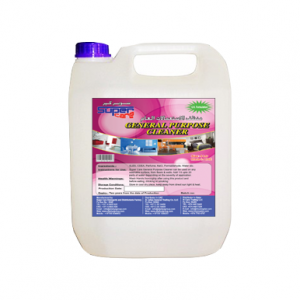 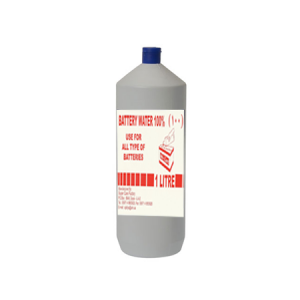 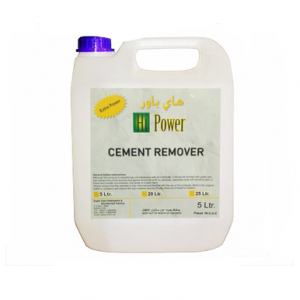 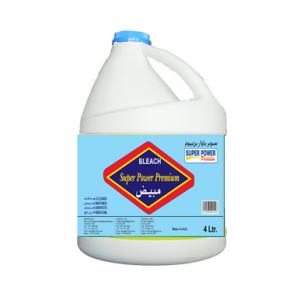 We offer good quality detergents and disinfectants efficiently at competitive prices throughout Middle East. 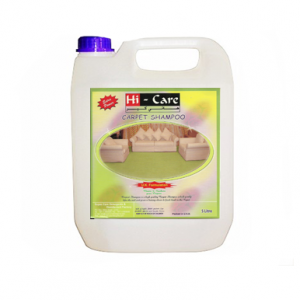 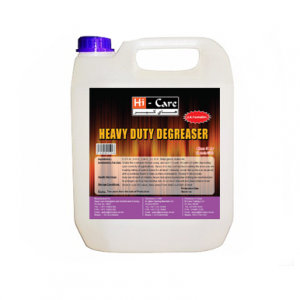 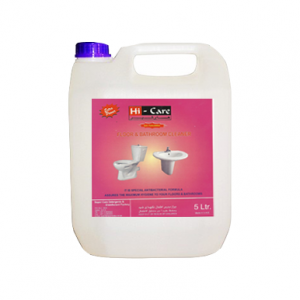 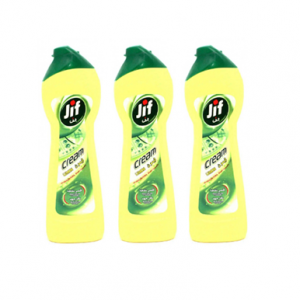 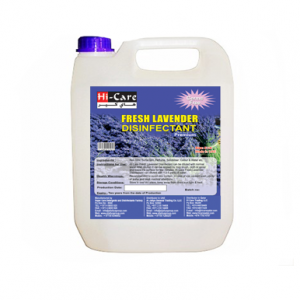 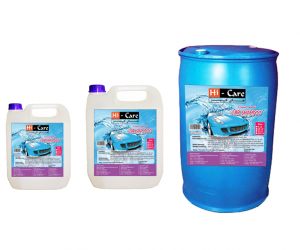 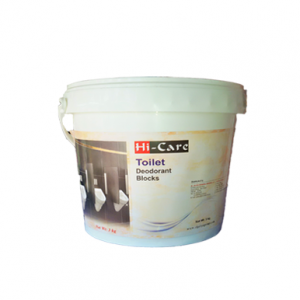 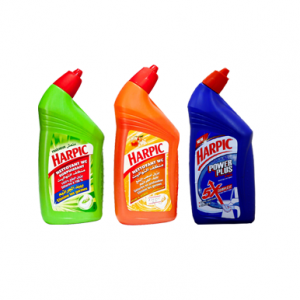 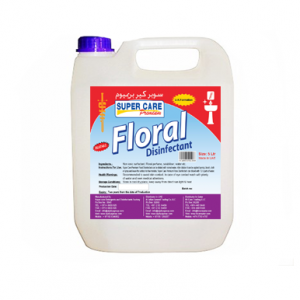 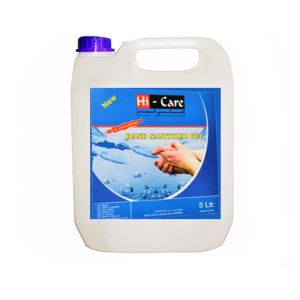 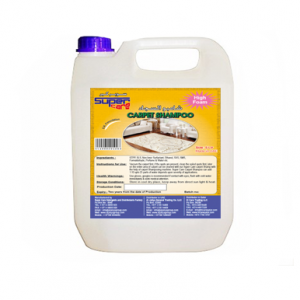 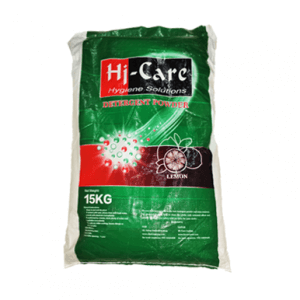 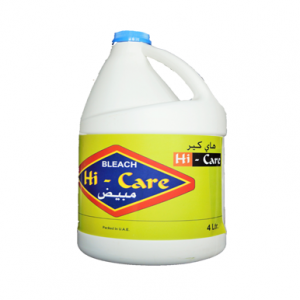 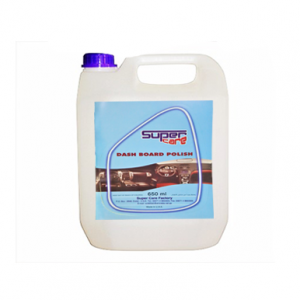 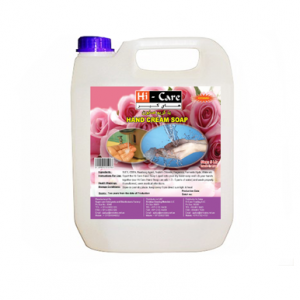 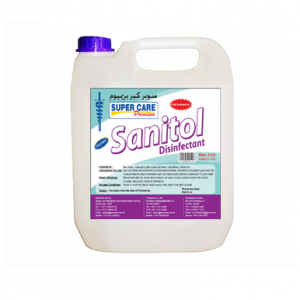 HI-CARE’s exceptional product ranges consist of detergents, car polish, dish wash liquid, disinfectants, bleach, tyre polish, fabric softener, hand soap, hand sanitizers, cement remover, carpet shampoos and glass cleaners. 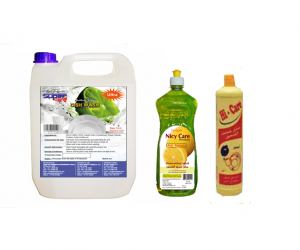 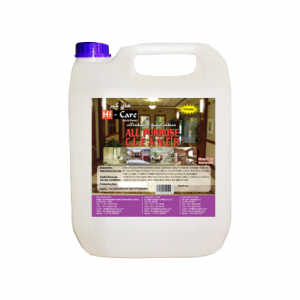 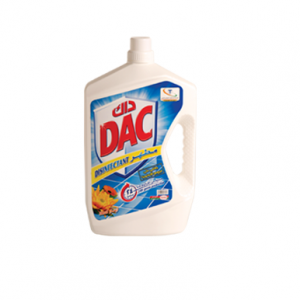 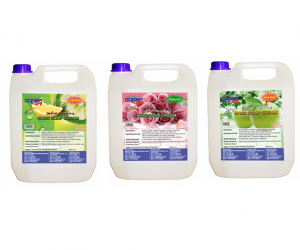 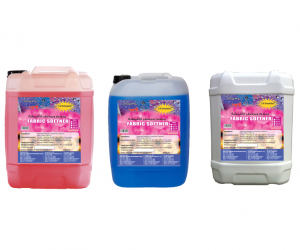 Our detergent and disinfectant products are formulated to clean, disinfect and freshen up your surroundings. 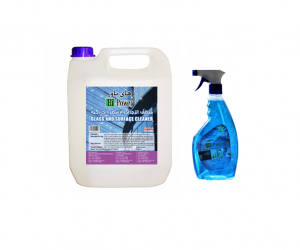 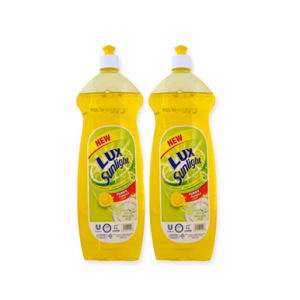 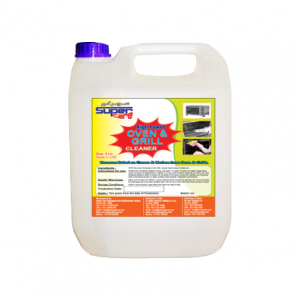 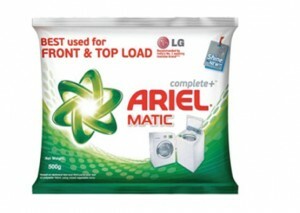 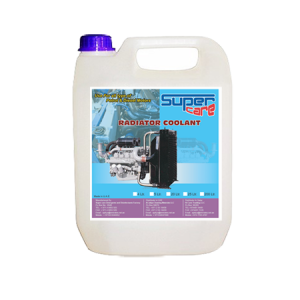 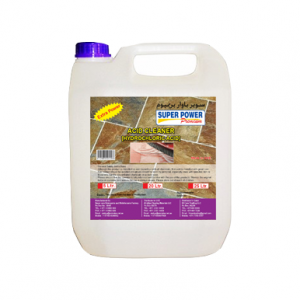 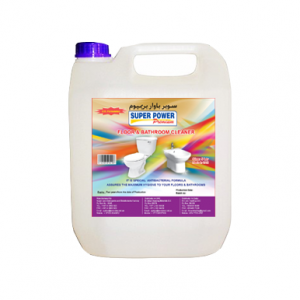 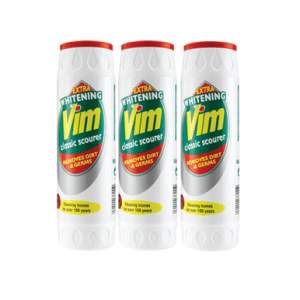 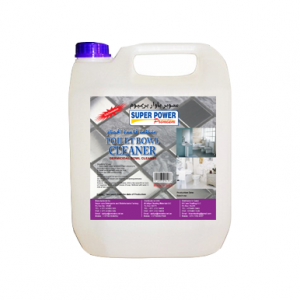 They are suitable for daily routine cleaning and are compatible with almost all surfaces. 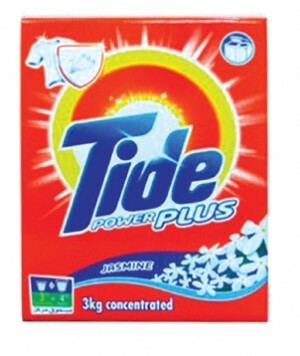 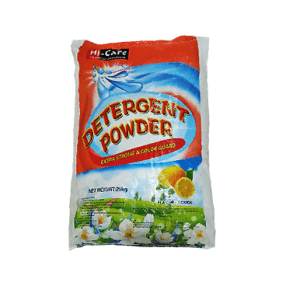 Our detergent powders are well applauded for their ability to remove even the toughest stain by reducing the amount of lint on fabrics. 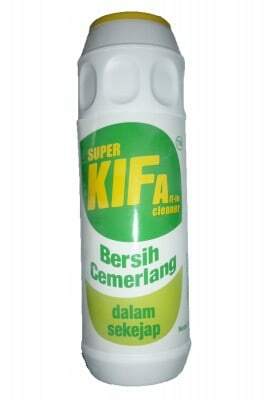 All of our products are dermatologically tested in globally accredited labs and are certified as safe. 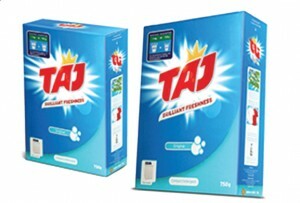 They come with excellent packaging and have long shelf life.